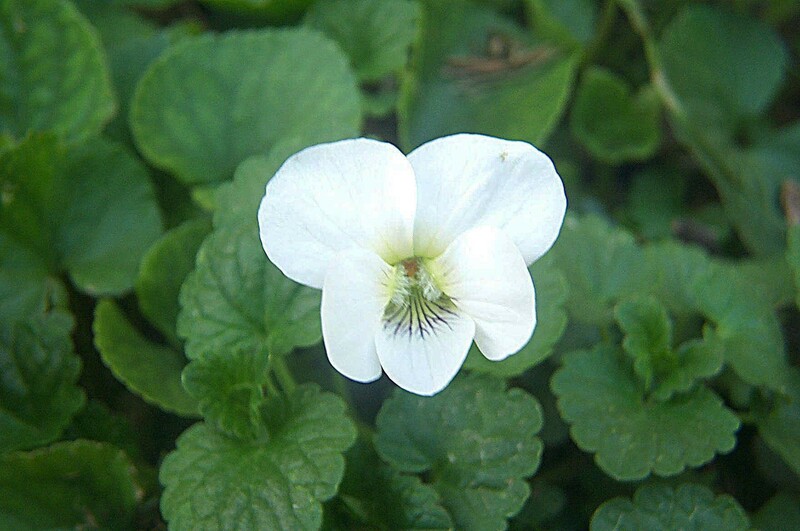 Masses of subtly scented, pure white flowers from May to August and toothed, oval, fresh green leaves. 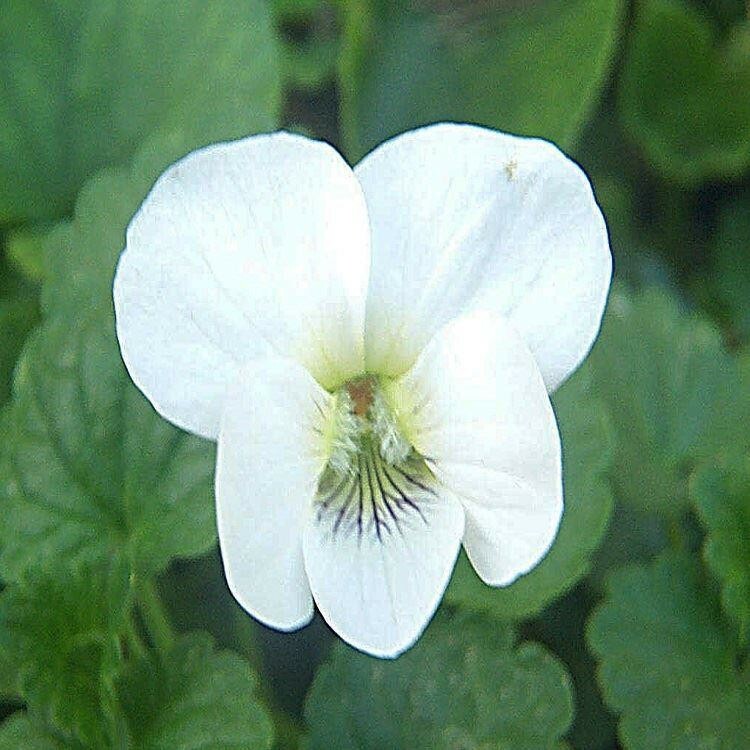 This horned white violet is ideal for the front of a moist, well-drained border in sun or partial shade. Spreading in habit, the evergreen foliage should be cut back after flowering to maintain a neat, compact shape. Supplied in approx 1-2 litre containers.